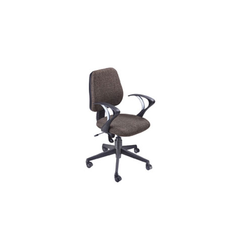 Manufacturer of a wide range of products which include office chairs hb837, office chair, high back chair oc855, mesh high back chair and high back chair. Keeping in mind the needs of the customers, we offer them with the contemporary style revolving chairs. 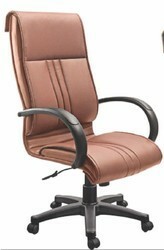 The Adjustable Armrest Office Chairs are made using superior quality fabric and are available in array of colors. Depending on the needs of the customers, these chairs can be customized in terms of designs, size and color. 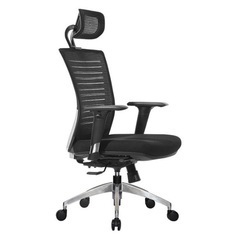 We are the leading supplier of Office Chair made available to our clients at competitive prices. 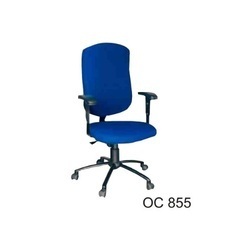 We are the leading supplier of High Back Chair OC855 made available to our clients at competitive prices. 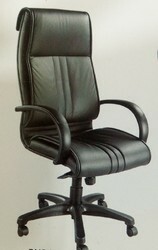 We are the leading supplier of High Back Chair made available to our clients at competitive prices.